Yesterday, someone asked the Grim Reaper about Abe Vigoda. Death replied, "Ah yes, I came for him a few years back, and . . ." Then the Reaper realized his mistake. 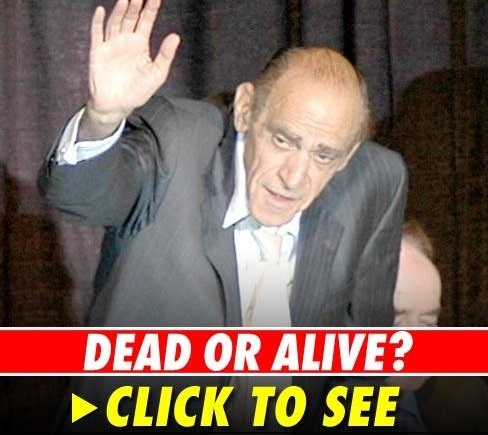 Abe Vigoda is dead, for real this time. The last few years, I have entertained myself (and no one else) by posting on Facebook "Just in case you were wondering, Abe Vigoda is still alive." It amused me because of a Conan O'Brien sketch where he said he wanted to dedicate the last segment to the late Abe Vigoda. Then the camera cut to Vigoda sitting in the audience, shouting, "I'm still alive, you jackass!" Conan pretended to be embarrassed by this, and went on with the show. Little did I know that this has been a recurring gag and/or problem in Hollywood circles. You see, in the late Eighties, an article in People magazine reported that Vigoda had died, and it was picked up by all sorts of media, evening being covered in news reports. Vigoda had to actually issue a statement that he was still alive, and claimed that the erroneous reporting had harmed his career. 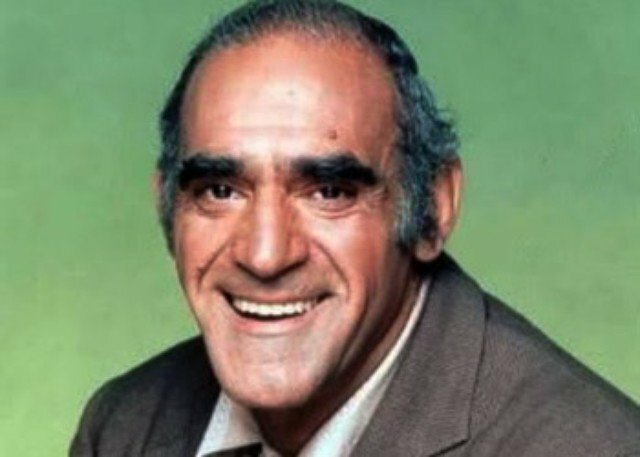 Still, time and time again, people would refer to him as "the late Abe Vigoda" or remark on him no longer being with us, to the point where he'd show up on television with the sole purpose of demonstrating he was still alive. Such as this little moment from NBC's "Night with the Late David Letterman:"
In fact, there was a lil website created (www,abevigoda.com) that only had a photo of the man and the statement "As of (date), Abe Vigoda is still alive." Shameful or not, endlessly entertaining to me. *Today, the website changed. X's were Photoshopped over his eyes, which I hope someone will do for me someday soon. **He was also an actor, who played Sal Tessio in THE GODFATHER, and Fish on "Barney Miller. Who knew?